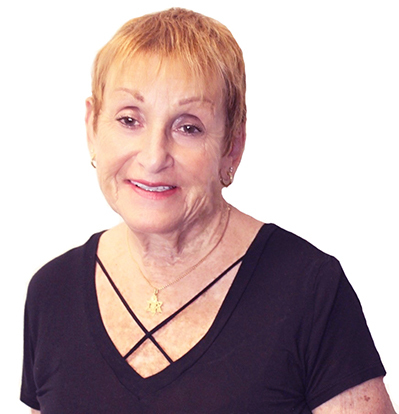 Lori brings more than 30 years experience as an Executive Assistant to Tobin Properties. She served in the capacity of being responsible for the Chairman & CEO for over 14 years. She continues in her role as the Executive Assistant with the Listeners/Oyentes Program. The Listeners/Oyentes Program is a volunteer program sponsored by The Francine and Herbert Tobin Foundation and the Miami-Dade County Public Schools. She provides assistance to the program’s Chairperson and staff, assists volunteers, and efficiently manages all aspects of the program. She is the key liaison to the Principals, Counselors and personnel within the school system. Before joining Tobin Properties, she was affiliated with RCH Technology Group, LLP, OSF Research Institute, and Lockheed/Sanders Associates. Lori is devoted to her loving family, with all she does in her life for the blessed people that mean so much to her, she manages to care for, nurture and love her three dogs. You should meet these dogs Moe, Charlie Brown and Onyx.